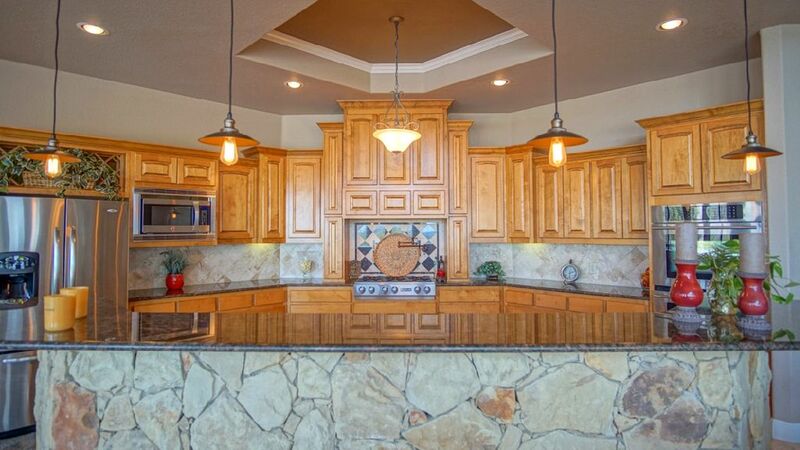 Inside Cielo Springs gated community you will find one of the finest homes in Blanco, approx. 4864 SF of living w/approx. 7000 SF total slab. 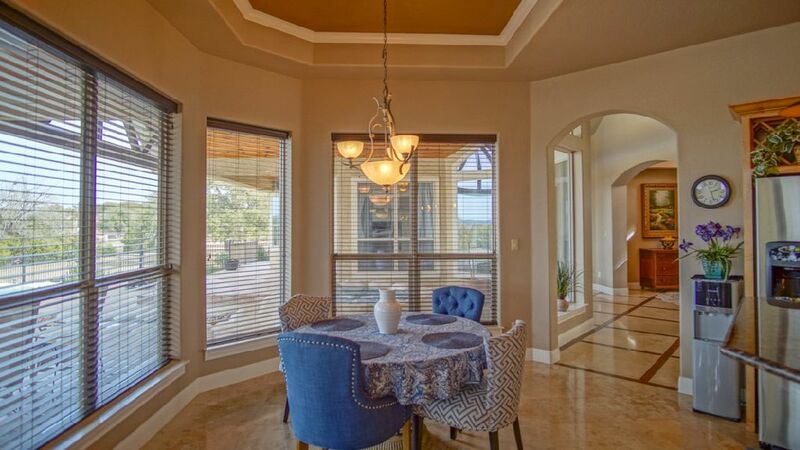 Built 2007 meticulously designed & well appointed amenities you will enjoy for a lifetime! 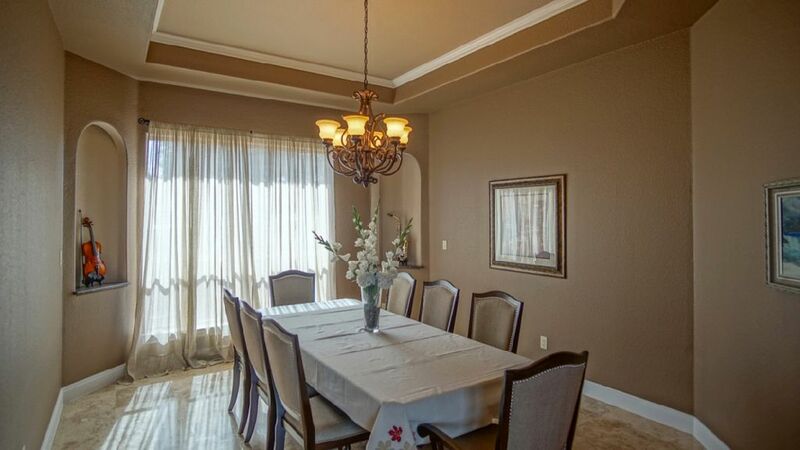 State of the art kitchen, formal dining room, study, great room with FP, spacious master suite with sitting area w/double sided FP, lavish master bath w/ jetted tub & separate shower. 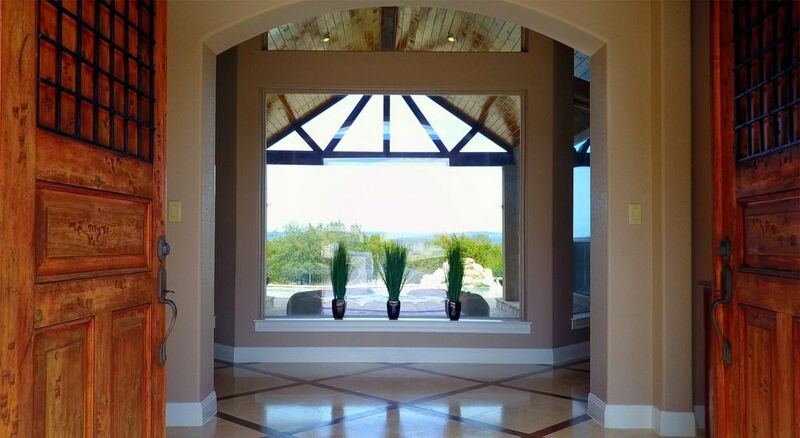 3 guest BDRM (2down/1up) media room and multipurpose room with large covered balcony w/ inspiring hill country views. A back yard oasis with saltwater pool, water fall & hot tub. A MUST SEE PROPERTY! 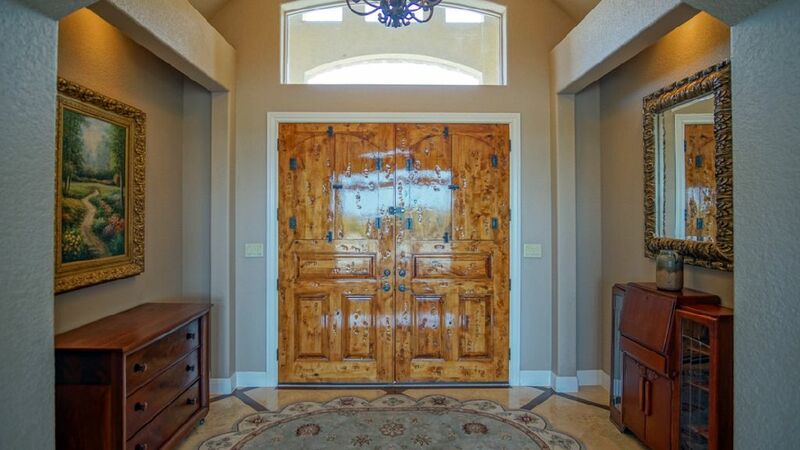 This well maintained home is located on 2.18 AC, surrounded by wildlife and beauty. Attached 3 car garage w/ circle drive & separate storage building. See attached amenities list for a detail list of upgrades. The prior planning and quality construction of this home will impress. Located approx. 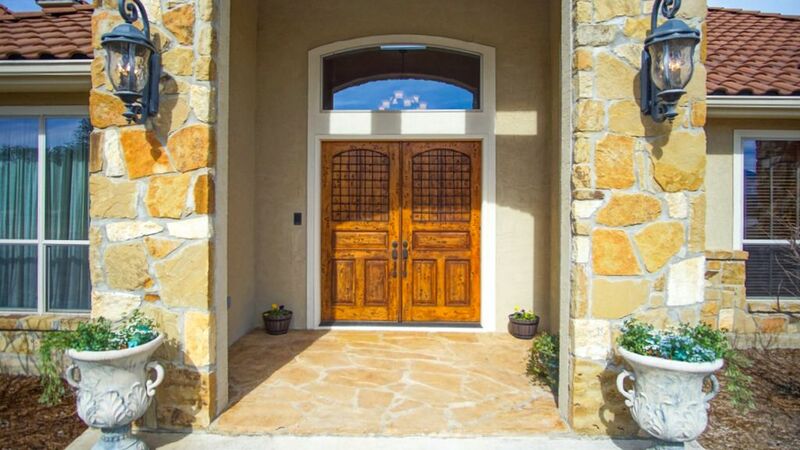 45 min's from Austin or San Antonio, please pre-qualify buyer(s) prior to showing. A must see property! 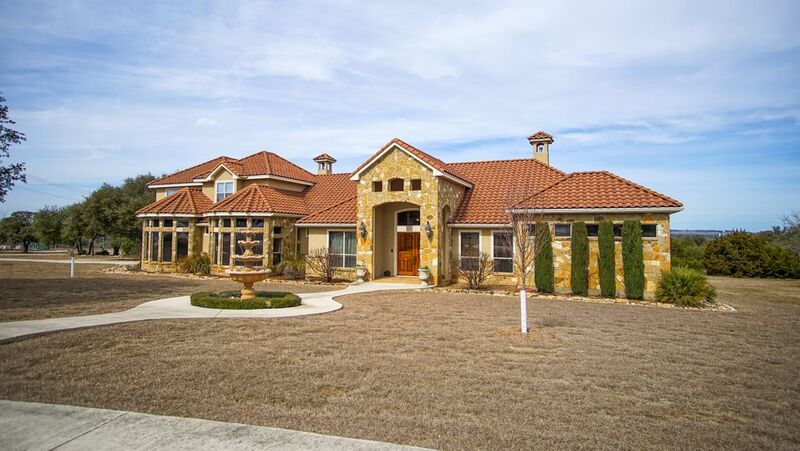 From downtown Blanco, US 281 South, at blinking light turn right into Cielo Springs gated subdivision, property located at 1096 Cielo Springs Dr. property is located on right side of road.